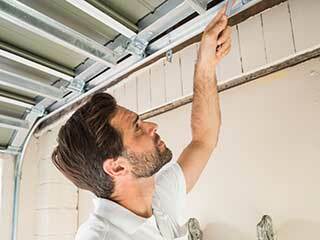 Unsure of who to call to fix your garage door? Take a look at some of our latest repair projects and see why we’re the best company to solve all of your garage door issues! 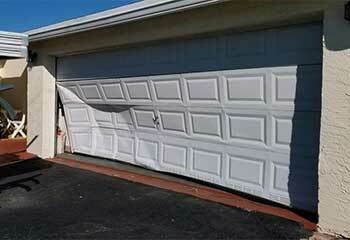 Customer Issue: Mr. Hansen's garage door would not open or close. 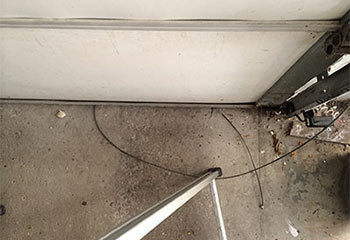 Our Solution: Our team found a frayed cable had gotten caught in the door's rollers preventing the door from opening or closing. We replaced the damaged cable and made sure the door was operating properly. Customer Issue: Mr. Bishop's garage door was pushed and the force bent the tracks so the door would not function properly. Our Solution: Our technicians replaced both tracks using heavy duty bolts, and then tested the door's operation to make sure it was working properly. 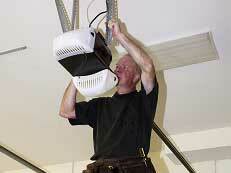 Customer Issue: Garage door opener needed to be replaced. Our Solution: We installed a Craftsman 3/4 hp chain drive model, and made sure both the opener and remotes were programmed. 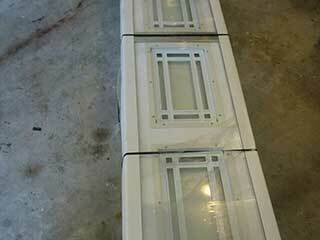 Customer Issue: The client wanted us to install a brand-new electric garage door. Our Solution: We fitted in a sleek Clopay garage door from their Modern Steel Collection.